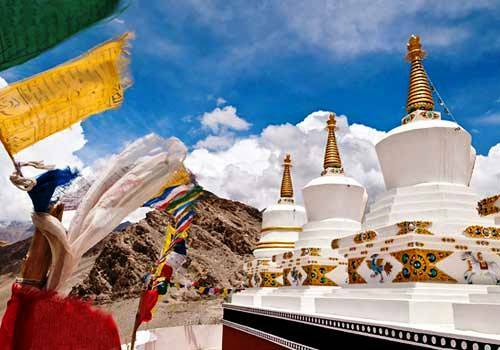 Guided tour Ladakh and Srinagar. 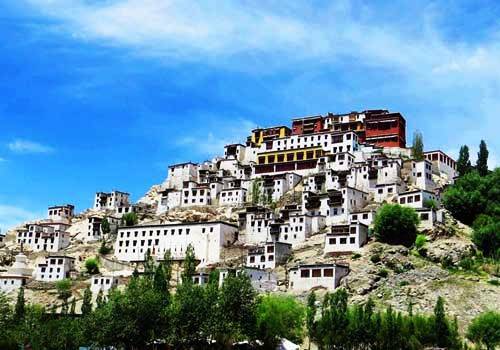 Explore beautiful places of Kashmir and Kargil. 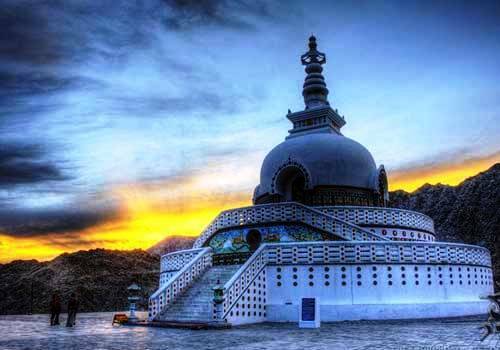 Visit River Indus and River Zanskar. 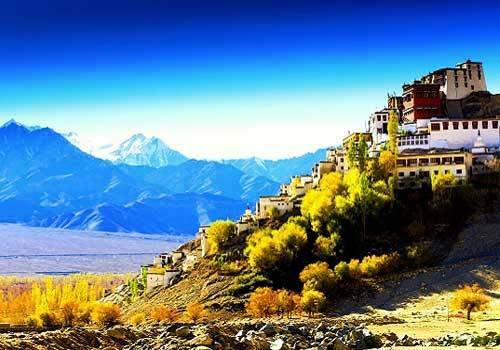 Take a trip of 8 days to the beautiful places of Kashmir and Kargil through the exclusive Himalayan Caravans tour package. Witness the confluence of River Indus and River Zanskar. 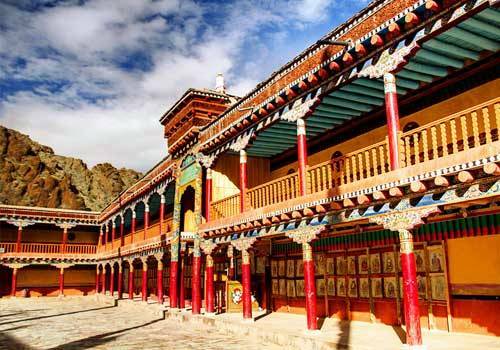 Visit the world famous monasteries like Lamayuru Monastery, Alchi Monastery and observe its beautiful painting. Visit the highest motorable road of the world, Khardung La pass. Enjoy riding a double humped camel in the sand dune of Nubra Valley. 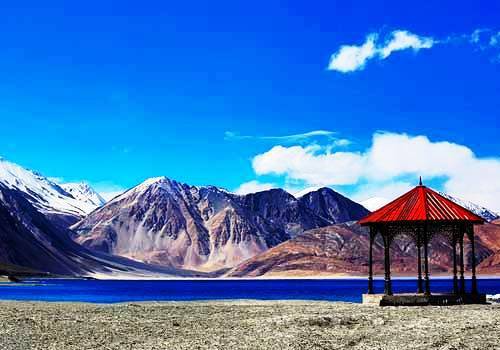 This Himalayan Caravans Tour will take you to the highest salt water lake known as the Pangong Lake. 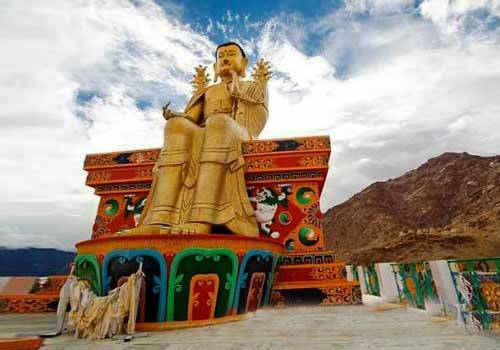 The highlighted attractions of this package include monasteries nearby Indus valley and some places in Leh. Spend a memorable holiday in the beautiful valley of peace. Srinagar to Kargil (204 Kms) Morning After breakfast leave for Kargil, by visiting Sonamarg (Known As Meadow of Gold), Drass Village (2 Coldest Inhabitated place in the World), Enroute have a magnificent view of Kargil war Famous Peaks (Tiger, Tololing), reach Kargil by evening. 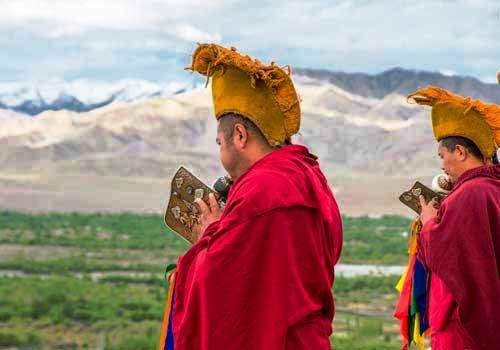 Kargil to Alchi (160 kms) Morning after Breakfast leave for Alchi, enroute visit Mulbek, Giant Living Buddha Sculpture on Rock Mountain, Lamayuru, the oldest Monastery of Ladakh and Moon Lamdscape. Arrive Alchi by evening. Alchi to Leh (70 Kms). After Breakfast leave for Leh enroute visit Alchi, Likir Monastery, Magnetic Hill, Pathar Sahib Gurudwara and Hall of Fame. Reach Leh by Evening. 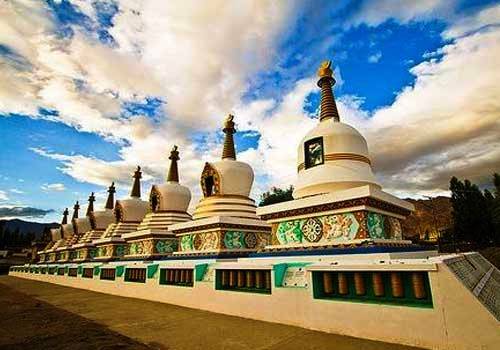 Pangong Lake to Leh (160 Kms) After Breakfast drive back to Leh, enroute visit Hemis, Thikse Monastery and Shey Palace. Leh to Nubra Valley (120 Kms) After Breakfast drive to Nubra Valley via Khardungla (Highest Motorable road in the World, 18,380 ft). Arrive at Deskit by Afternoon. Rest of the day one is free to explore Deskit, Hunder Villages and camel Safari in Sand Dunes between Deskit and Hunder Village. Nubra Valley to Leh (120 Kms) After Breakfast visit Deskit Monastery and drive back to Leh by same Route, crossing Khardungla Pass.